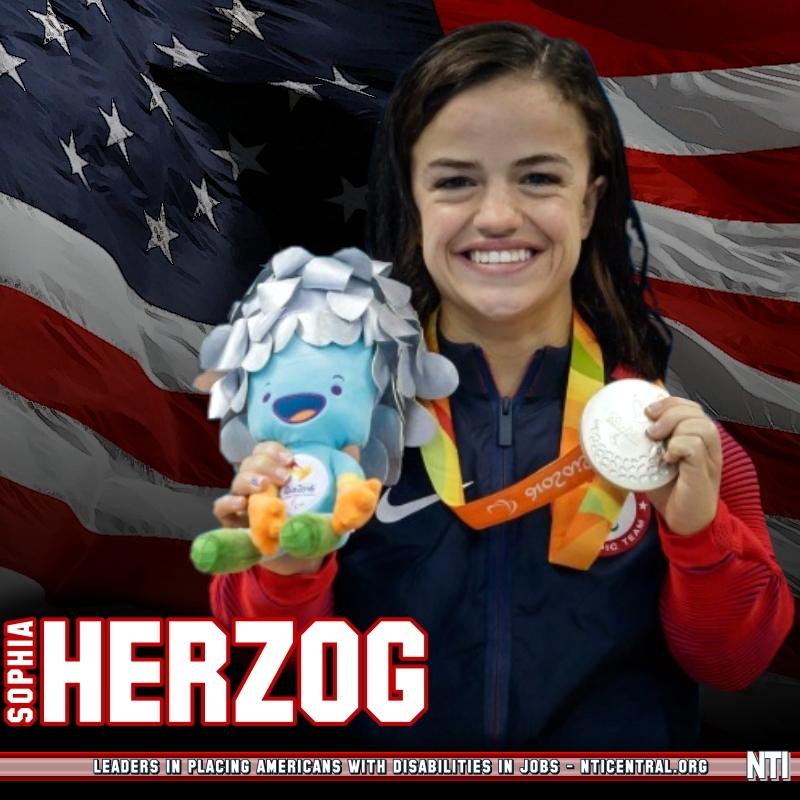 2016 Paralympic Silver Medalist Sophia Herzog announced as the keynote speaker at the 31 Nights of Light Event honoring NTI. Sophia alongside Ryan Martin of the Ryan Martin Foundation will celebrate the United Nations International Day of Persons with Disabilities by discussing their paths to success. The event will occur at the Prudential Center in Boston, MA on December 3rd from 4:30-7:30PM. 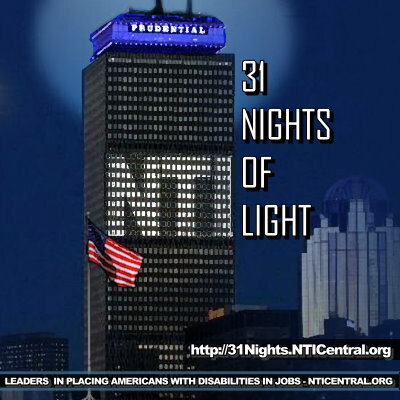 Boston, MA-NH (1888PressRelease) November 09, 2016 - Sophia Herzog of Team USA will deliver the keynote speech at the 31 Nights of Light Event in Boston, MA on December 3rd, 2016. The event will honor NTI for over 20 years of achievements in helping Americans with Disabilities back into the workplace. Sophia Herzog is a professional Paralympic swimmer who won the Silver Medal in the 100m Breaststroke in the 2016 Rio Paralympics. Herzog was first taught to swim and dive by her mother at the Dwarf Athletic Association of America. Before turning 20, she medaled in the 2015 Parapan American Games with silver in the 100m Breaststroke, 200m IM and 4x50 relay She also attained a Bronze medal in the 50m Freestroke. Sophia also achieved Gold and Silver medals in the CanAm Para-Swimming Championship and 2014 Pan Pacific Para-Swimming Championship. When asked about her participation in the event, she stated "It's an honor to be able to help NTI celebrate their achievements in the 31 Nights of Light celebration. It's awe-inspiring to see people with disabilities getting into the workforce. This is a great non-profit that I can personally connect with!" At the 31 Nights of Light Event, Sophia will discuss her road to Rio and the motivation and triumphs that enabled her to succeed at the highest levels. The event will be held on December 3rd, 2016 from 4:30-7:30PM within the Atrium of the Prudential Center and will host Paralympians from Team USA, authors, music, presentations by advocates and the lighting of the Prudential Building in the NTI colors.